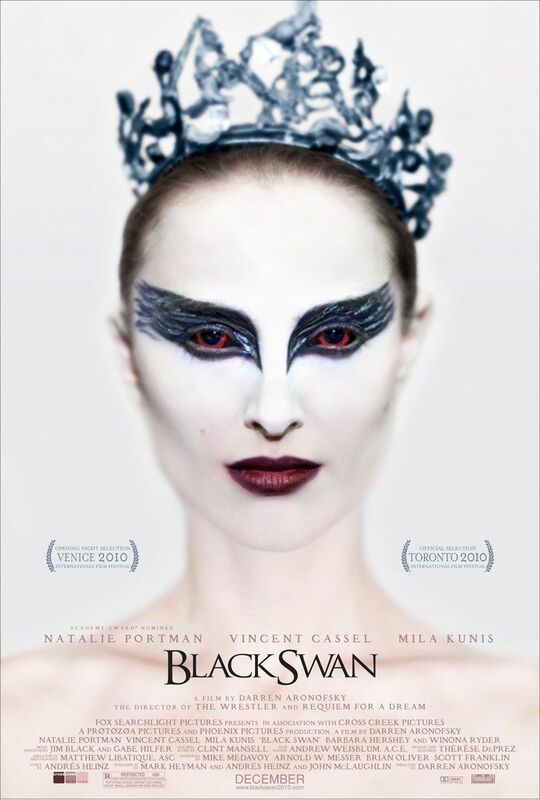 BLACK SWAN Opens DECEMBER 10! Enter to Win Passes to the St. Louis Advance Screening! BLACK SWAN OPENS DECEMBER 10 NATIONWIDE. Nina is a featured dancer in the New York City Ballet who finds herself locked in a web of competitive intrigue with a new rival at the company. In order to enter the contest, become a fan of ReviewSTL on Facebook and suggest ReviewSTL.com to all your friends (click the “suggest to friends” link on the left side of the page). Then post a comment on the ReviewSTL fan page telling us why you want to see the movie! NO PURCHASE NECESSARY. PLEASE REMEMBER TO READ THE RULES! SCREENING IS THURSDAY, DECEMBER 9.